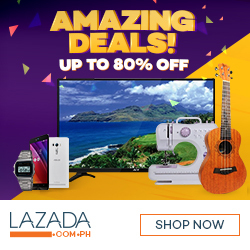 Piso Traveller: Package Tour or DIY? I am a budget traveller. There are some comforts that I am willing to forgo just to be able to visit and experience a place. But there are some things that are non-negotiable, paramount of which is safety. 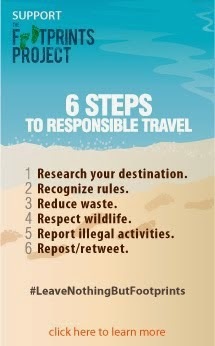 Travelling in a group help you save a lot because there a lot of you to split the cost. But when you travel in pairs, or as a couple, it is sometimes a lot more cheaper to avail of package tours. When we first travelled as family to Bohol in 2010, we opted for a package tour as well. I was not as experienced then, as I am now. But for the rest of our family travels, we do it on our own. For our Mt. 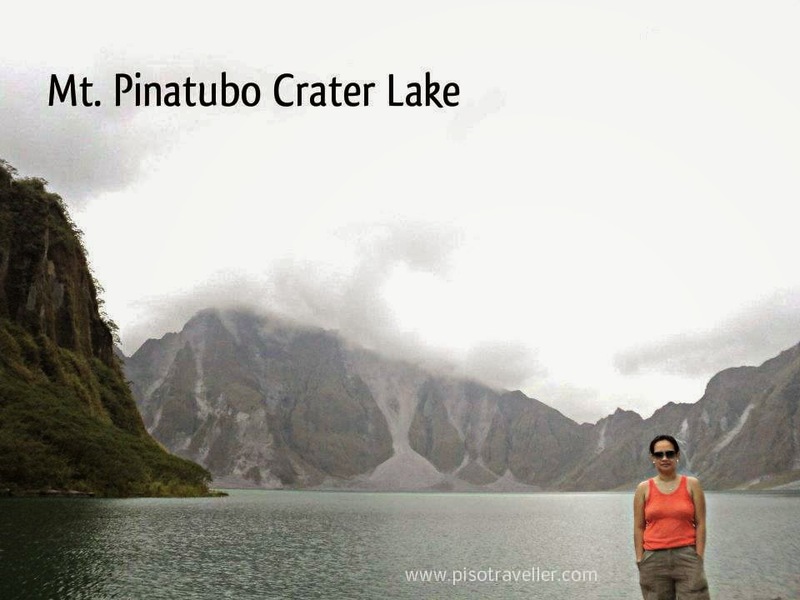 Pinatubo Tour in March 2012, we opted to avail of a package tour from Tripinas at P2,050/pax for a group of 13. And we have the certificate to prove it! 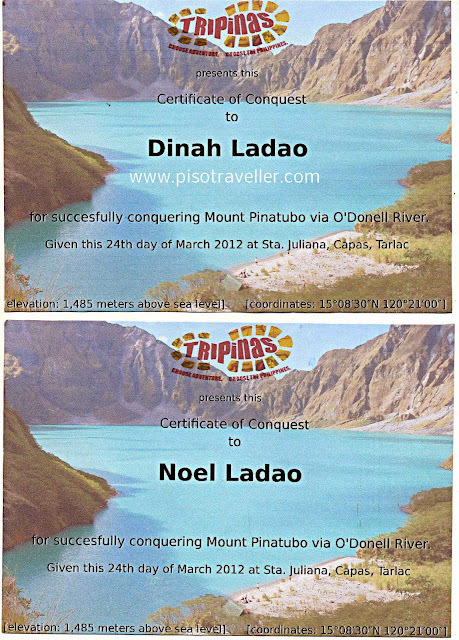 I have also availed of package tours for Palawan and El Nido when it was just me and my husband, because it was cheaper than if we were to do the tours on our own. 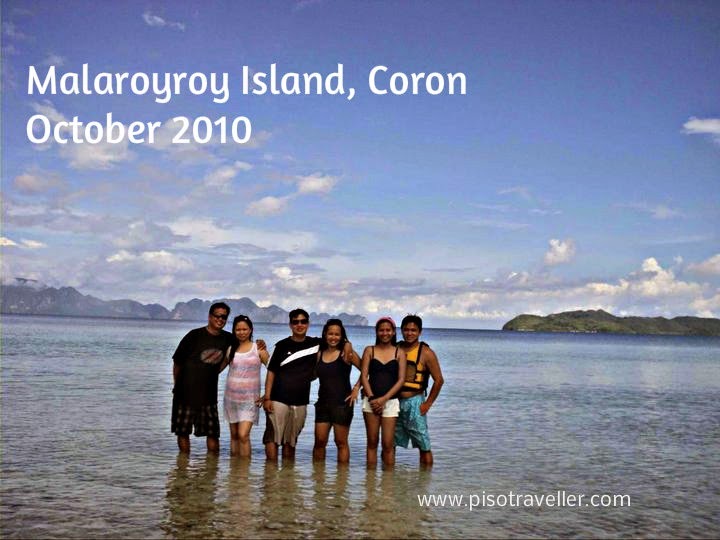 On the other hand, the cheapest DIY tour that I ever did was on our trip to Coron. We were a group of 13 and we only spent around P3,500 per pax, including pasalubongs, for a 3D/2N trip. So I guess the short answer to the question is that it really depends on a lot of things. But whether you travel on package tours or you DIY- always remember, travel is an adventure. Embrace it!